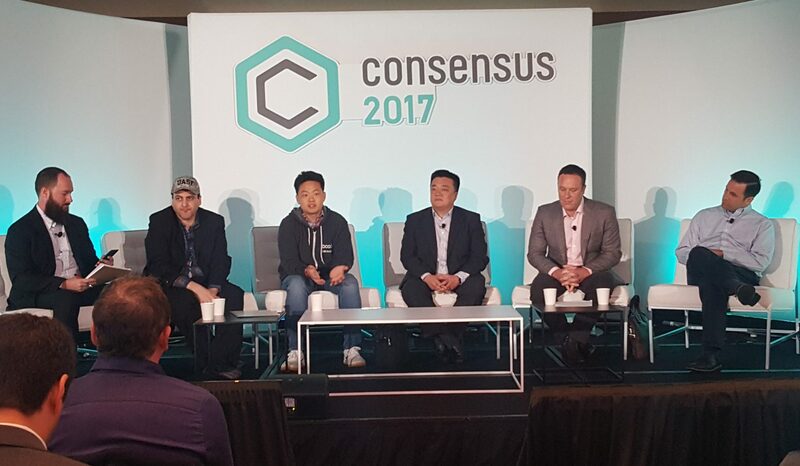 BitPay’s chief executive made the case for a fork at the bitcoin scaling discussion panel at CoinDesk’s Consensus 2017 conference today. Centered on a two-year debate focusing on the size of transaction blocks on the bitcoin network, global discussion on the issue has so far passed through a few phases with varying proposals to increase the throughput of the system being put forward along the way. Most recently, investment firm Digital Currency Group advanced a proposal that would see the Segregated Witness upgrade activate and start a countdown to a 2MB block size increase – though, a similar idea has been proposed and rejected by developers before. As this debate has been raging for a couple of years now, members of the scaling panel were quick to note their frustration. Payment processor BitPay, for one, has been toying with different options in search of a solution, a path that has included the exploration of alternative implementations. Stephen Pair, the company’s CEO, went as far as to call for a fork that would end in two bitcoins. “Long-term we need one chain that’s liquid and secure. But for a while we might run two versions of bitcoin to see which one works out,” he added later, arguing that the market should decide which version ultimately prevails. Not everyone agreed that this is the best way forward. “Nobody that I’ve talked to wants chain to split. I don’t think there will be,” said Peter Rizun, chief scientist of Bitcoin Unlimited, another bitcoin client that has been the center of the bitcoin debate for the past year or so. The DCG proposal was also raised during the panel, with Bitcoin Core contributor Eric Lombrozo calling the proposal a “logistics nightmare” – but chatter on that subject was quickly derailed. In a way, the panel showcased the many dimensions of the debate. Much of the discussion that took place centered on what role users on the bitcoin network play. One of the more recent developments in the scaling debate is a proposed effort known as a “user-activated soft fork” (UASF), a mechanism that has been used in the past to push through a particular type of critical change to bitcoin (known as the “consensus level”). Yet it didn’t see much of the limelight until an unknown developer posted the idea as an alternative to the current mechanism, which requires near-universal support among miners. Advocates have been advancing the concept as a way to push SegWit across the finish line. It’s not a change mechanism that everyone agree is safe, but some on the panel seemed open to the idea. In fact, Lombrozo put on a UASF hat several minutes into the panel. “We don’t have to stay on the same chain. That’s the freedom and the right that everyone has. Including the user-activated soft fork. I would never say that you can’t do that,” Pair said, agreeing that users have options. Still, the panel itself demonstrated how the debate has grown even more complex over time, with alternative implementations like Unlimited and Bcoin seeking a path forward. Bcoin is an alternative client that tries to solve the debate with an experimental technology that would effectively allow users to choose their own block size. Purse CEO Andrew Lee posited that Bcoin is a way to help diversify the community of developers in the bitcoin sphere, which he believes has been monopolized by one implementation, Bitcoin Core. Disclosures: CoinDesk is a subsidiary of Digital Currency Group. Digital Currency Group has an ownership stake in BitPay.